This is the Chiswick collection from Duresta and is made in different sizes of sofas as well as two chairs and a footstool. The Grand sofa is pretty large so for this reason it can be ordered as a split sofa which means that it comes in two halves for ease of access and it will then we joined into one once in your room. There is a wide choice of fabrics available across this collection as well as different wood shades on the legs and also different metal colours on the finishers at the bottom of the legs. 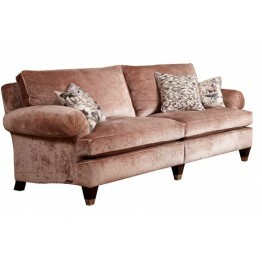 As with all Duresta sofas and chairs the build quality is supreme. The frames are made from solid woods and are screwed glued and double doweled, and the spring units are all coiled ones. Overall the Chiswick collection exudes elegance, style and quality. When you order this suite there is also the option to choose from different seat and back interiors to make it perfectly suited to you and your home. The Duresta Chiswick Chair in Group 4 fabrics. Please call us for any other fabric price groups.Come.. 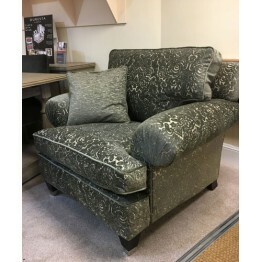 The Duresta Chiswick Reading Chair in Group 4 fabrics. Please call us for any other fabric price gro.. The Duresta Chiswick Compact Sofa in Group 4 fabrics. 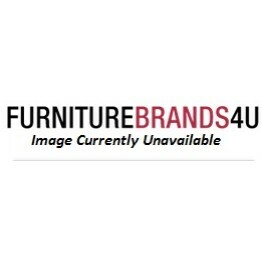 Please call us for any other fabric price grou.. 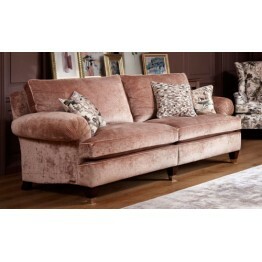 The Duresta Chiswick Large Sofa in Group 4 fabrics. Please call us for any other fabric price groups.. 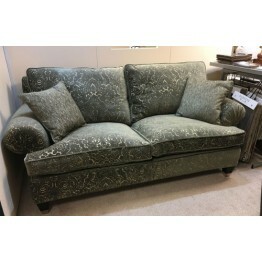 The Duresta Chiswick Grand Sofa in Group 4 fabrics. Please call us for any other fabric price groups.. 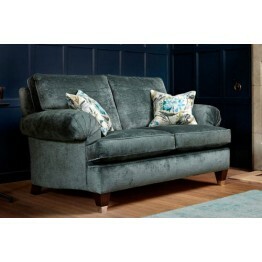 The Duresta Chiswick Grand Split Sofa in Group 4 fabrics. Please call us for any other fabric price .. The Duresta Chiswick Storage Stool in Group 4 fabrics. Please call us for any other fabric price gro..